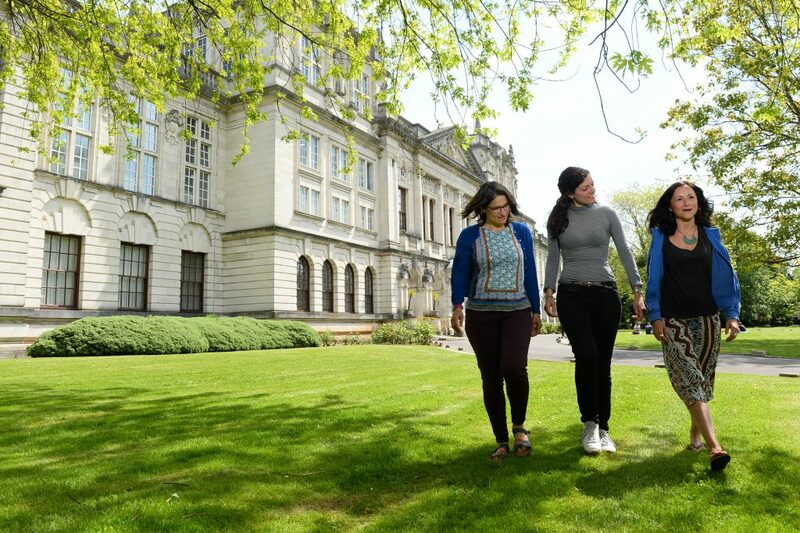 Some of our current students outline how our Postgraduate Open Days helped steer them towards Postgraduate Study at Cardiff University, and if they did not attend, how they found information to inform their choice of University and course. I did not attend an open day but I found the relevant information via the course’s website. I also asked people who I knew had enrolled on this course and they advised me to apply. I also compared what this course offered – NCTJ diploma and an MA – with other similar courses across the country and knew Cardiff was the perfect place to be. My advice to prospective post-graduates would be to have a thorough look at the website and email the course director for any follow up questions. If you are fortunate enough to know someone who also enrolled on your course then most definitely ask them about their experience as this was a deciding factor for me. I did not attend a postgraduate open day at Cardiff University. I completed my undergraduate degree here so I was aware of all the postgraduate opportunities and facilities in Cardiff. When choosing my degree, I focused on module content. It was also important to me that Cardiff has great facilities for postgraduate students such as postgraduate common rooms and study spaces. If you can, make sure you look out for those things if you attend an open day! They will probably be very useful during your studies.